Plymouth, Mich./USA, July 25, 2018. 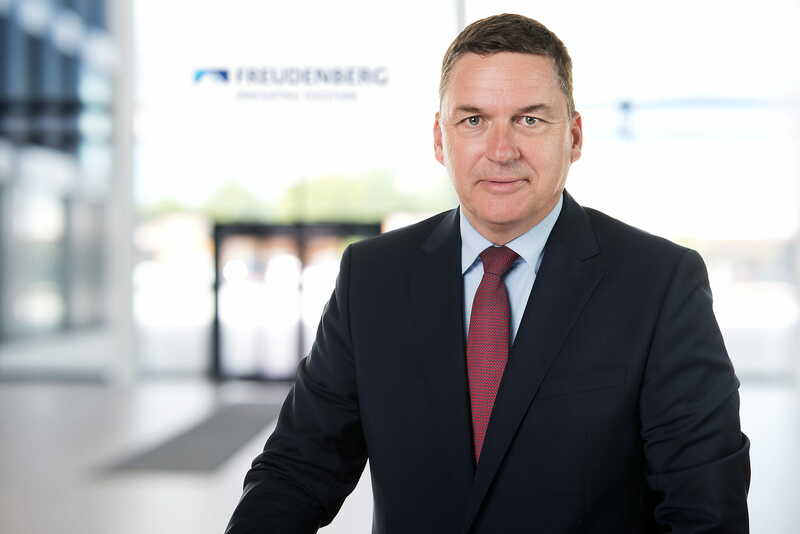 Freudenberg Sealing Technologies CEO Claus Moehlenkamp will speak at the annual Center for Automotive Research Management Briefing Seminars (CAR MBS) conference in Traverse City, Mich./USA, Aug. 1, sharing his perspective on automotive industry disruption and his company’s strategy for embracing successful change. Freudenberg Sealing Technologies is one of the world’s largest sealing solution providers and is the largest business unit of the Freudenberg Group headquartered in Germany. Suppliers will have to adapt to survive, Moehlenkamp will tell session attendees and highlight how Freudenberg Sealing Technologies is implementing new business strategies that will capitalize on emerging opportunities. With nearly 70 percent of its automotive sales at risk, the company is already implementing a multi-point plan founded on internal realignment, new partnerships and ongoing technology development and investment efforts. The CAR MBS is an industry mainstay in North America. Every year the three-and-a-half day conference delivers thought-provoking, content-rich sessions which provide a vision of where the global automotive industry is headed. Executive management from automakers and suppliers along with representatives from the financial community, academia, labor, government and the business and automotive press gather to connect and discuss issues impacting the industry. Moehlenkamp’s appearance at the 2018 event marks the third time in the past five years that Freudenberg Sealing Technologies executives have been invited to share their perspectives on industry developments. More information about Freudenberg Sealing Technology is available at this website. The 2018 CAR MBS will take place July 30-Aug, 2 at the Grand Traverse Resort in Traverse City, Mich. For more information, please click here.